There is substantial evidence that preschooler’s performance in early math is highly correlated to math performance throughout school as well as academic skills in general. One way to help children attain early math skills is by using targeted educational software and the paper discusses potential gains of using such software to support early math development. Furthermore it is argued that the content of early math software should be centered around notions such as number sense and spontaneous focus on numerosity. Beyond that, the paper argues for seven design criteria to consider if the goal is to provide strong support for early math via educational software: (1) use a pedagogical approach clearly based on research on early learning of mathematics, (2) provide a set of relevant representations in an appropriate order, (3) provide informative and meaningful feedback, (4) pay attention to motivational aspects for the age group, (5) provide individually adapted support as well as challenge, (6) include a reporting function for educators, and (7) enable the use of an inclusive pedagogy. These seven design criteria are described and illustrated by concrete examples drawn from a newly developed play-&-learn game in early math: Magical Garden. Husain, L., Gulz, A. & Haake, M. (2015). Supporting Early Math - Rationales and Requirements for High Quality Software. 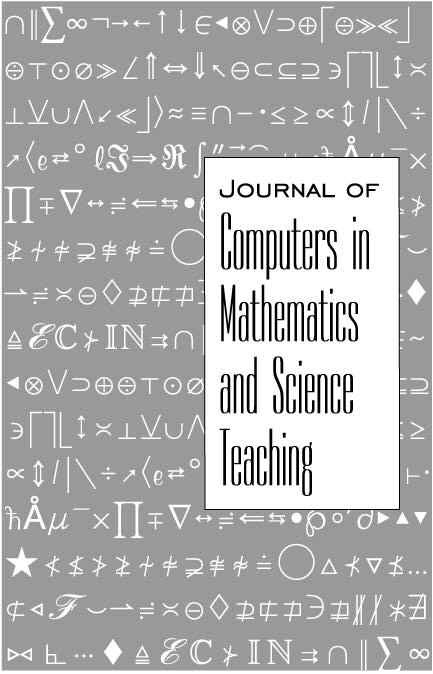 Journal of Computers in Mathematics and Science Teaching, 34 (4), 409-429. Waynesville, NC USA: Association for the Advancement of Computing in Education (AACE). Retrieved April 22, 2019 from https://www.learntechlib.org/primary/p/149820/.